At True Prodigy Athletics, we are helping students all across Elmhurst stay active and have fun. 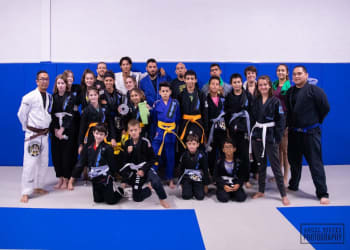 Our Kids Martial Arts program includes instruction in the arts of Muay Thai Kickboxing and Brazilian Jiu Jitsu Grappling, helping students of all experience levels learn new skills each and every day. Give your child an exciting opportunity to build self-confidence and make a great group of new friends. Muay Thai: Known as the Art of Eight Limbs, Muay Thai is a stand-up self-defense form that teaches skills like punching and kicking while also helping students develop incredible speed, strength, and athletic ability. 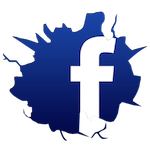 We have classes for all experience levels. 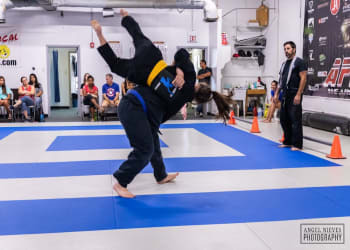 Brazilian Jiu Jitsu: BJJ is a ground-based self-defense style that teaches students how to overcome an opponent of any size. This sport relies on techniques and leverage to use an opponent's momentum against them on the path to a submission. And No Matter What Class Your Child Chooses, We Always Offer Incredible Character Development! Hoping for improved discipline and focus? Or maybe you want your child to be more outgoing and social? No matter what you're hoping your child will achieve, we're here to work together and make it happen. 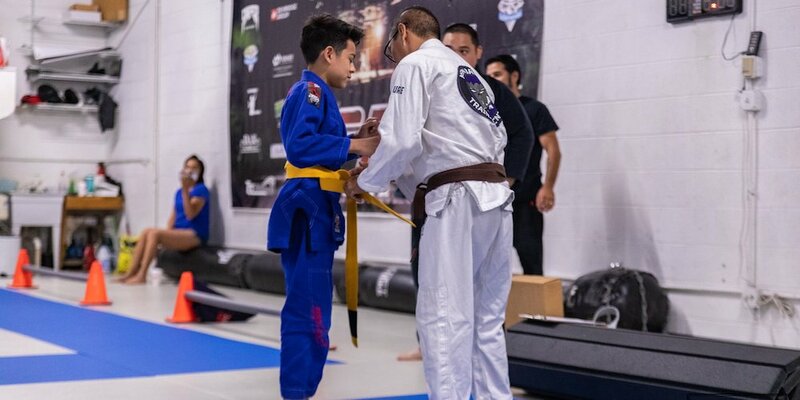 Our Kids Martial Arts Classes at True Prodigy Athletics surround students with positive role models and a great support system. We help every child train with confidence and enjoy the sense of accomplishment that comes with every success. 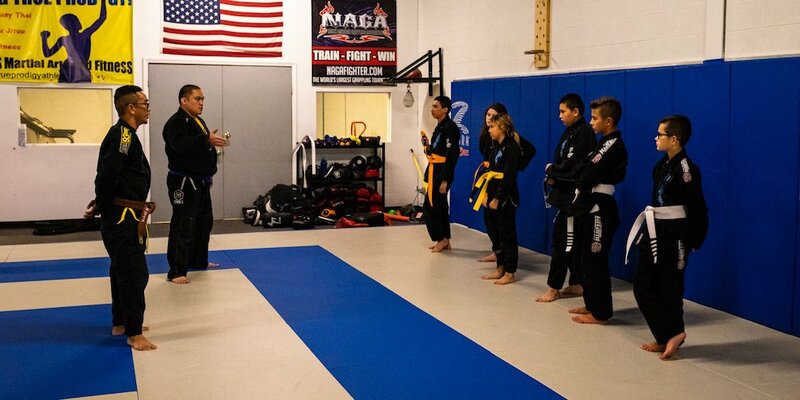 Try Out The Best Kids Martial Arts Classes In Elmhurst Today! Don't miss out on everything we have to offer at True Prodigy Athletics. Our Kids Martial Arts Classes are helping students across Elmhurst build skills for all aspects of life. Your child could be next. You child should be a True Prodigy!